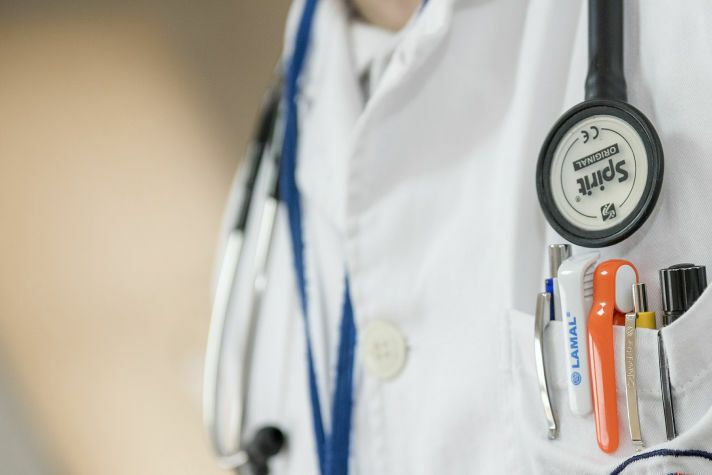 We provide Private GP Appointments & Private Health Care Services in Glasgow to support people who want a local and traditional family doctor with all the benefits of modern private General Practice. Seeing a private gp in glasgow has never been so easy. Walk in GP Clinic. Travel vaccines and advise available at our Travel Clinic in Glasgow. Private vaccination and immunisation clinic: Chickenpox, HPV Vaccine, Meningitis, Shingles, MMR / Single Measles vaccine, BCG, Flu, Vitamin B12 injections. Private Allergy Clinic in Glasgow. Allergy immunisation treatments. Private sexual health clinic providing testing for the main STIs/STDs, including HIV, Gonorrhoea, Syphilis and Chlamydia. Dermal fillers, Chronic migraine and Excessive Sweating. 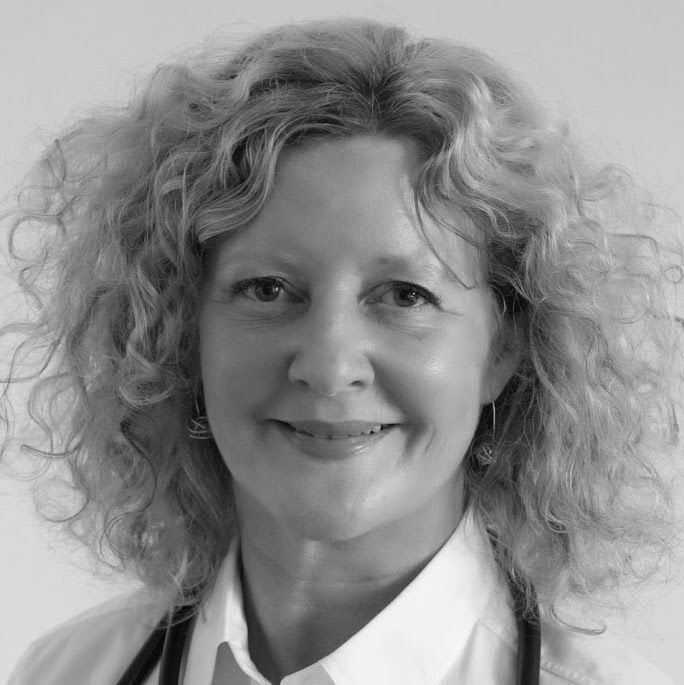 Dr Carole McAlister is a General Practitioner and Aesthetic doctor based in Glasgow. She graduated as a doctor of medicine and surgery at the University of Edinburgh in 1988. Read more about Dr McAlister. Professional, friendly service. Always seen on time with no waiting and fast response to emails. Would highly recommend. I go to see Dr Carole McAlister @ GP Matters for Migraine treatment. I still get the odd one but that's nothing really, compared to how it used to be without the treatment. It has changed my life.